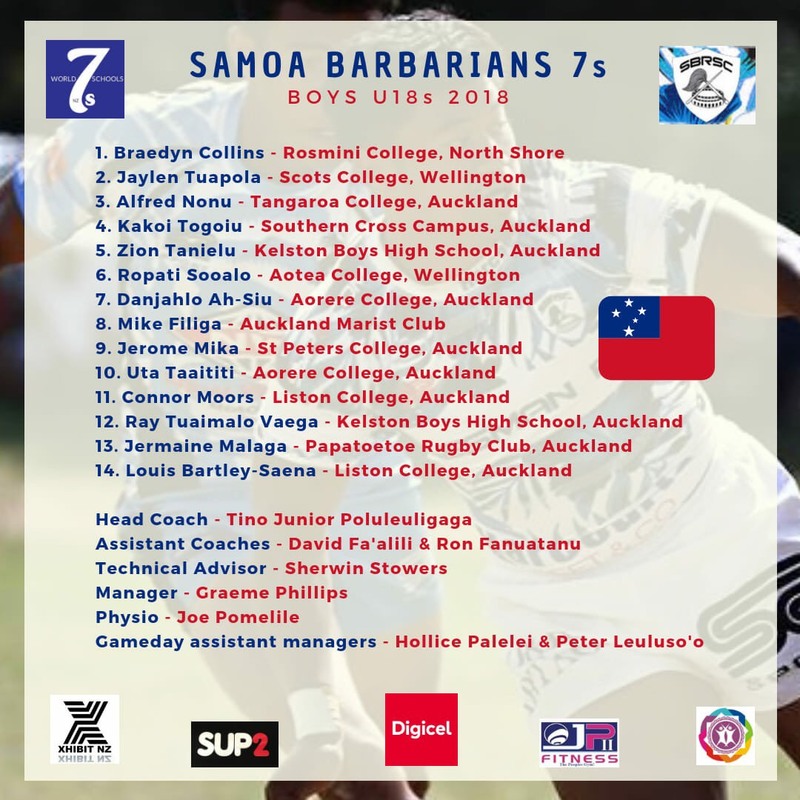 Congratulations to Ropati So'oalo for being selected to represent his country Samoa at next weeks World Schools 7s tournament held in Auckland. A huge success for Ropati. He is excited about representing Aotea College on the world stage. This is also televised on Sky Sports for those wanting to watch it live.